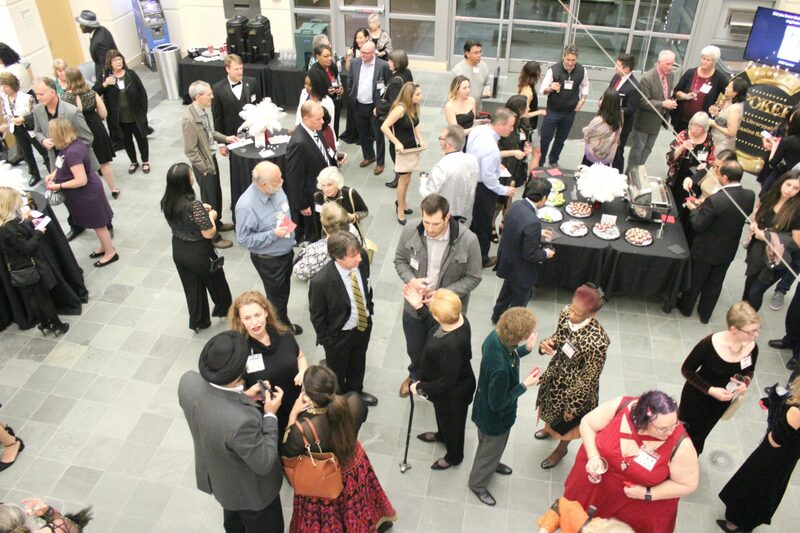 Over 200 guests came to the Santa Clara City Library Foundation and Friends’ Feb. 3 Librarypalooza 2018, set to a Casino Royale theme. 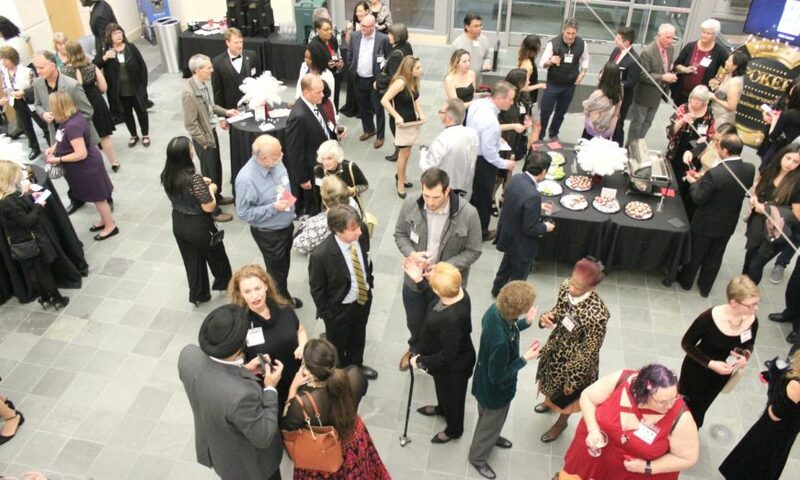 Inside Central Park Library, guests played blackjack, nibbled on hors d’oeuvres prepared by Mission College’s Hospitality Management Program and enjoyed music from Santa Clara Vanguard’s jazz trio. Live auction items included, but were not limited to, a tour of historic Santa Clara, a Mission Library hard hat tour, and a tour of the San Jose Museum of Art with lunch and champagne. Inside the Redwood Room, which was decorated with giant playing cards, about $57,000 was raised from auction bids and pledges. 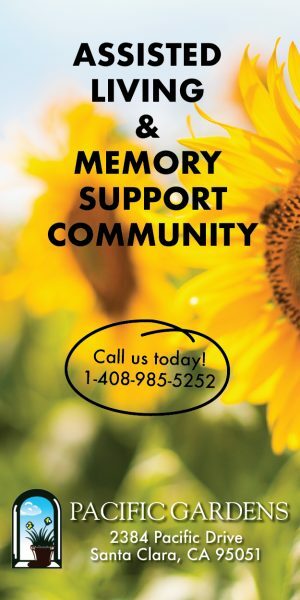 “We are raising funds for library programming, such as STEM programs, literacy outreach, our ESL conversation class and the summer reading program,” said Tracy Wingrove, Executive Director of the Santa Clara City Library Foundation and Friends. Receiving special recognition for his support of the Santa Clara City Library was Bob Byrd, a former member of the Santa Clara City Library’s Board of Trustees. Former Santa Clara Mayor Judy Nadler, honored last year with her husband Jerry Nadler, called Byrd a “King of Hearts” and presented a vase to him. Byrd attended Fresno State College where he worked at the campus library for 90 cents an hour. He added that after 500 hours of work, he earned a five-cent raise. After graduation, Byrd wrote for the Lodi News Sentinel for four years, earned a Master’s Degree in Librarianship from San Jose State College, and was a school librarian for over 30 years in the Alum Rock School District. After his retirement, Byrd joined the Library Board.